Darkus, Cut & Run, Kemtrails, Bassrock, The Breakfastaz & Ken Mac and more. This show was 49th in the global breakbeat chart. 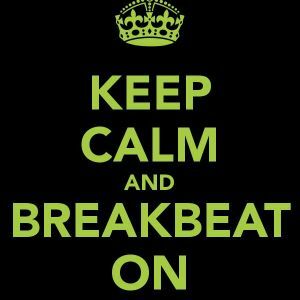 Mas de 40 clásicos de Breakbeat.